The return of a brand-new season of Big Brother Naija was the buzziest piece of news two weeks ago, and with a new headline sponsor to boot – Bet9ja. The excitement flooded through social media and beyond, revolving around the fact that the famed reality show will penetrate Nigeria as a set location for the first time. The show, this year, will run for ninety days with more focus on creativity, and thus utilizing the technical manpower and expertise available in Nigeria. 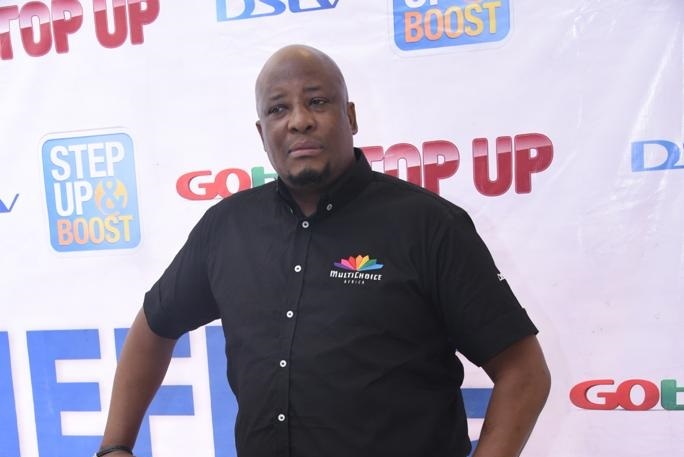 With the February elections just around the corner, which explains the show’s delay in airing, YNaija spoke with the Chief Customer Officer MultiChoice Nigeria Martin Mabutho on Big Brother Naija‘s newly inaugurated fourth season. It made sense that we bring it here. The first one we did was See Gobe, and Double Wahala last year eclipsed See Gobe…it was completely flawless. Now at that state we said there’s no doubt that bringing the show to Nigeria would be the right decision. It would be worth the investment and it’s exciting for us. Corporate Nigeria and sponsors have latched onto it in a big way so in my view, it’s going to be bigger than all the shows we have ever done. Last season had the most diverse housemates from all parts of the country. Are we still going to have a quota system to ensure that we have a more diverse and inclusive mix of housemates because Big Brother Naija is yet to have a Muslim contestant on the show. The underlining determinant is entertainment. We are an entertainment company and we like individuals that can entertain. We have a team of experts that select housemates and then we have another team that run medical check ups. How many housemates are we going to have this year? Will the show introduce the pairing system for housemates again this year because a lot of people felt it was unfair for strong housemates to be paid with ‘weaker’ ones. Case in point: the pairing of Miracle and Nina, wherein Nina coasted on the relationship they had in the house. The producers of the show are the ones that know what to push to evoke certain emotions. They might decide to put two strong housemates, so that they clash. It’s part of the formula. It all starts taking direction when you have your final selection of housemates. The fandoms sustain the drama on Big Brother Naija, they create factions and promote the show with so much vigour and enthusiasm and they are also active on social media. Is there a comprehensive plan to give the fans more power by incorporating them into the process this year? The greatest power lies with the fans and without them, the show is dead. I’m sure Bet9ja are already thinking about what they can do with the fans this year. Ebuka Obi-Uchendu is one of the biggest success stories from Big Brother Naija, but people are divided about him. They think he is influencing the show and not as neutral as presents himself to be. What are your thoughts on this? Ebuka is the host of the show but he takes to instructions and it’s scripted. He has no power to direct or deviate from the script.